Hello friends! I am so happy today is Friday. I am busy around the house trying to get things cleaned up and organized. It's not as easy as it use to be when I was able to be home everyday. Now, I do my best to pick up each night but some messes, to do's, and laundry have to wait until my day off. So today I am doing all I can to get things done. That includes stocking up the kitchen with some much needed items. Here's the haul....hope you enjoy! I still have to do the Easter dinner shopping too. I guess I will try to do that tomorrow after work sometime. I doubt I will share another haul but maybe I will show it in a vlog. Thank you guys so much for coming to visit and checking out the video! I hope you are having a wonderful day. I'll see ya soon! 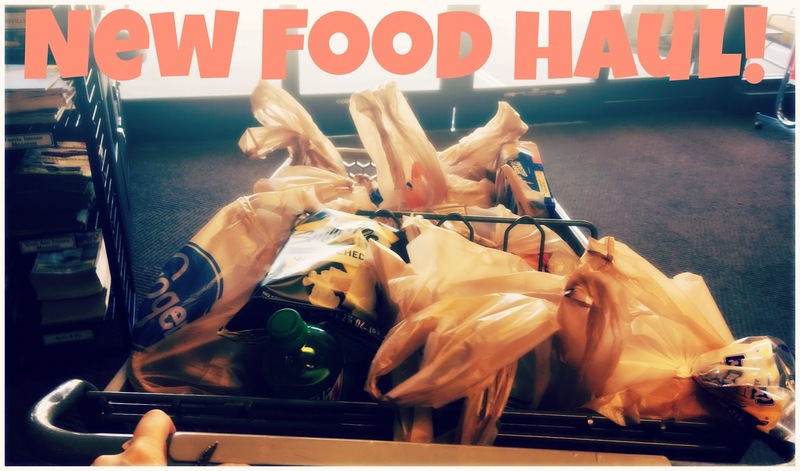 1 comment on "New Food Haul | Krogers | Video"